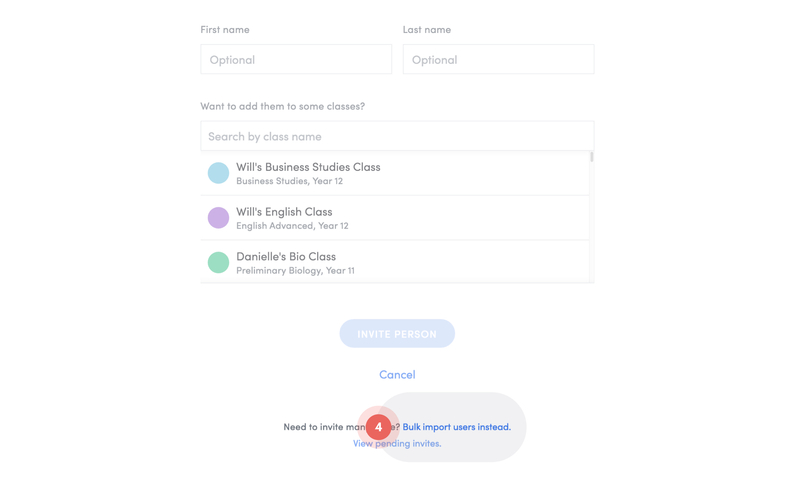 Import users using a list of email addresses and they'll be invited to join your school account all in one go. Happy days! 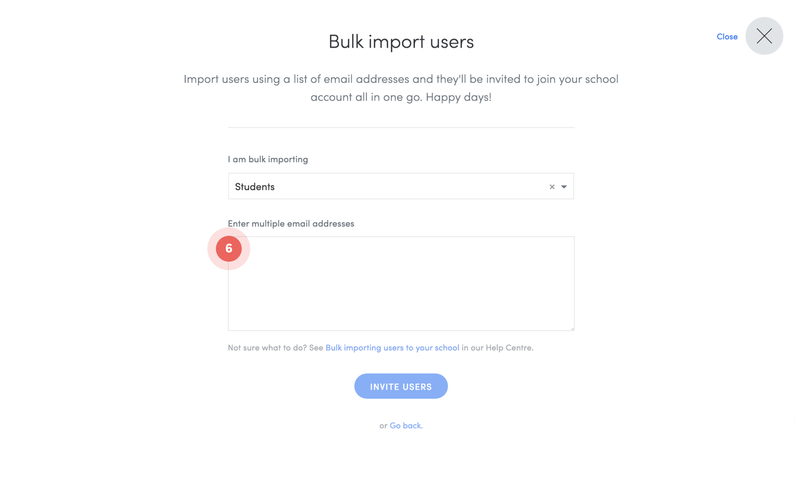 Please note: You can only bulk import users of the same role at a time so make sure you bulk import your students and teachers separately! 1. Click on your name at the top right of your dashboard, then click Settings. 3. Click on the Invite users button on the right hand side of the screen (If you're on a mobile, it's the large round blue '+' button in the top right). 4. 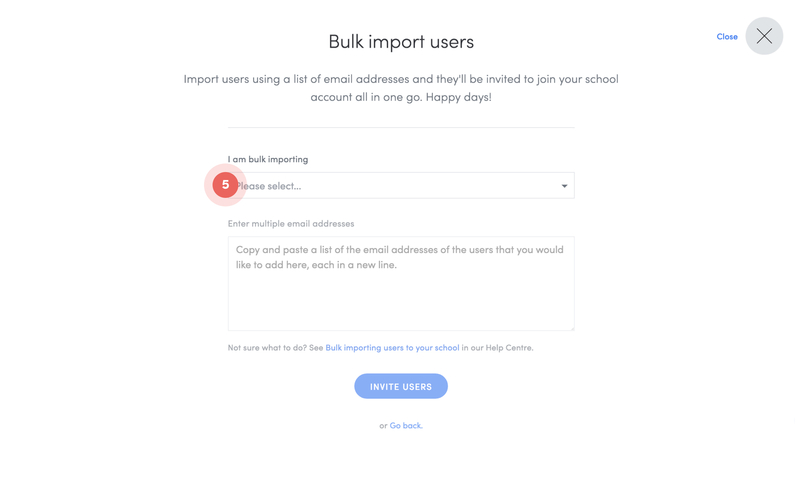 Click on the blue Bulk import users instead link at the bottom of the Invite users popup. 5. 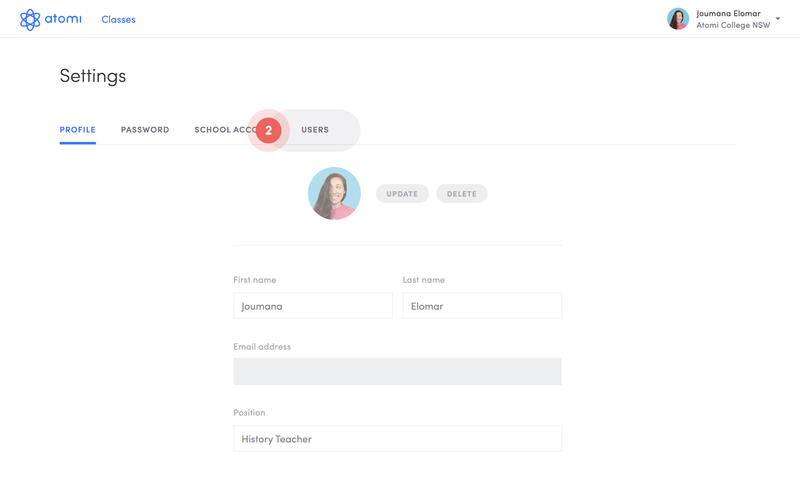 Select the role for the list of users you are importing - teachers or students. 6. 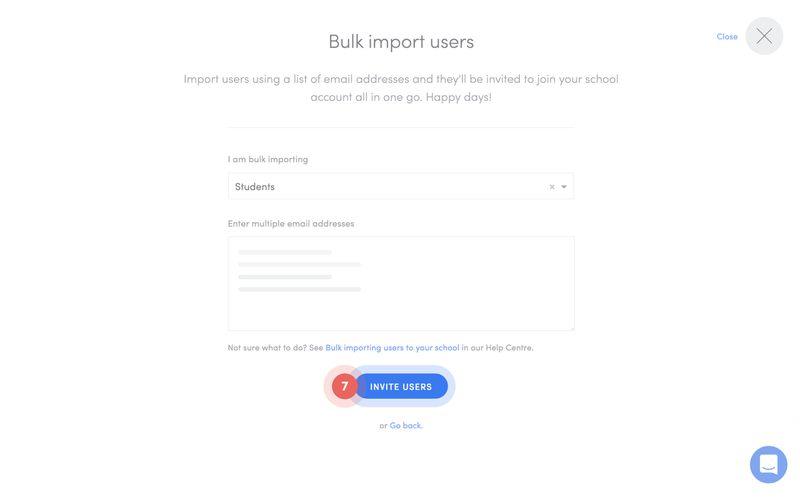 Copy and paste the email address of the users you'd like to add into the bulk import users box (make sure to only enter one email per line). 7. 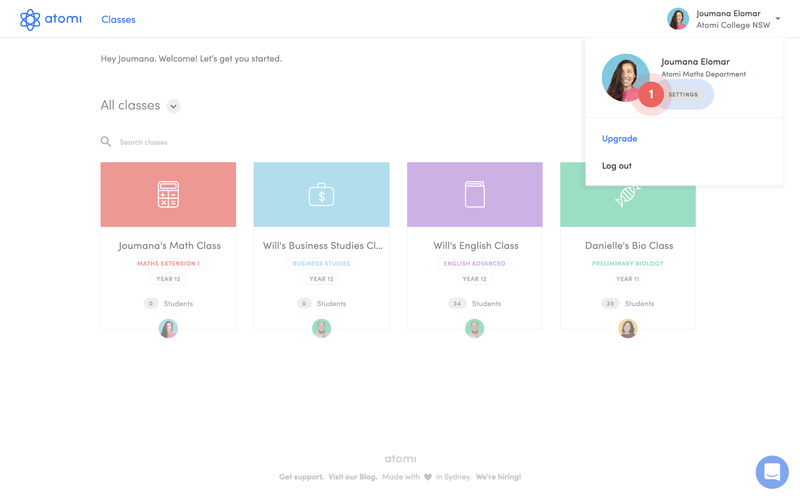 Click the Invite users button to finish. 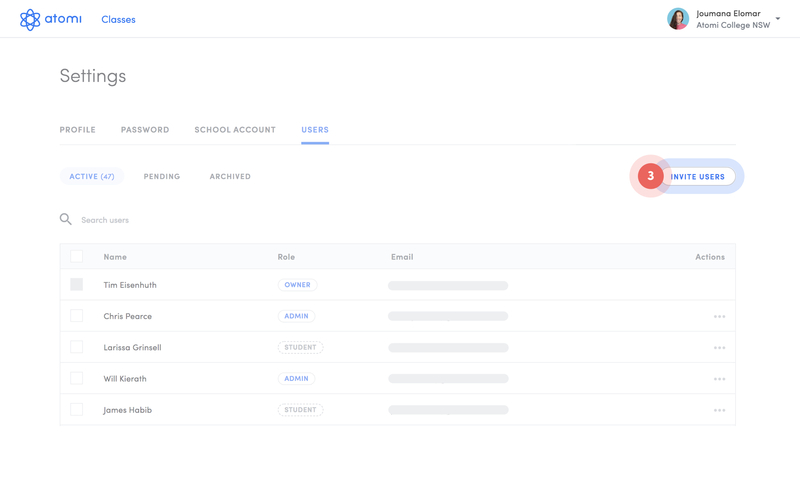 You can view and manage your invited users under the Pending label in the Users tab. 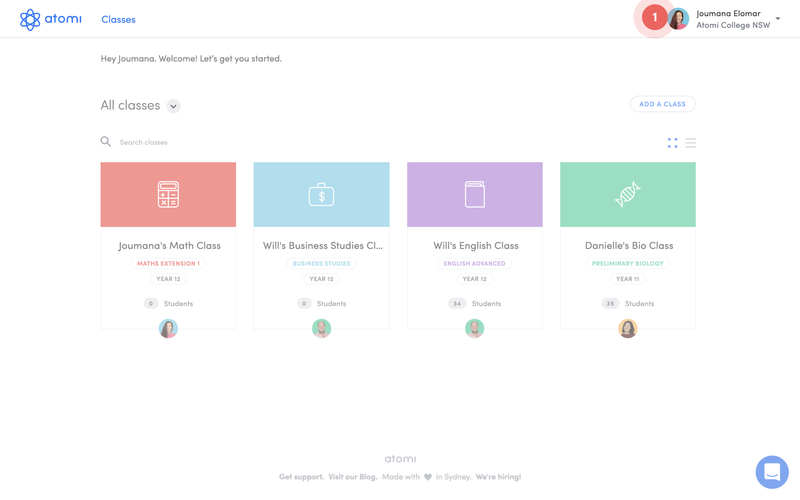 From here you can resend the invites or archive them if they've been added by mistake. Their accounts will become active once they have accepted the invitation.